AKA: Alocasia cuprea ‘Black Velvet’, ‘Blackie’, Dwarf Elephant Ear. Alocasia reginula 'Black Velvet' is one of the Dwarf Jewel Elephant Ears. The dark, almost black leaves, adorned with brilliant silvery-white veins and velvety look make for an beautiful and unforgettable sight. 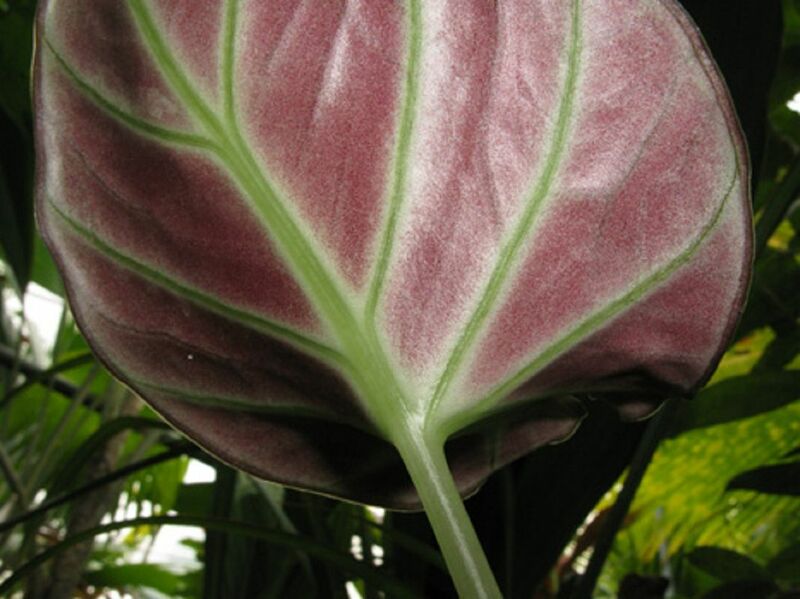 An exotic tropical aroid which offers beautiful eye-catching foliage. 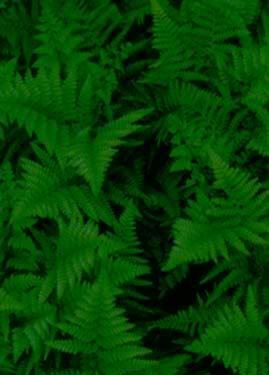 Does well under low light levels with medium to high humidity. A beautiful dwarf variety which contains a significant amount of black coloration on the leaf surface. Alocasia reginula is also known as the Little Queen of Alocasia, monarch of the tropical rainforest. The leaves have a regal velvety look, and they feel somewhat velvety, but with an added rippled texture, as though the leaf veins were embossed. Additional reddish patches on the undersides of the leaves and the pale cast of the petioles with small highlights beneath the silvery-white main veins, add a hint of sparkle to this Little Queen. 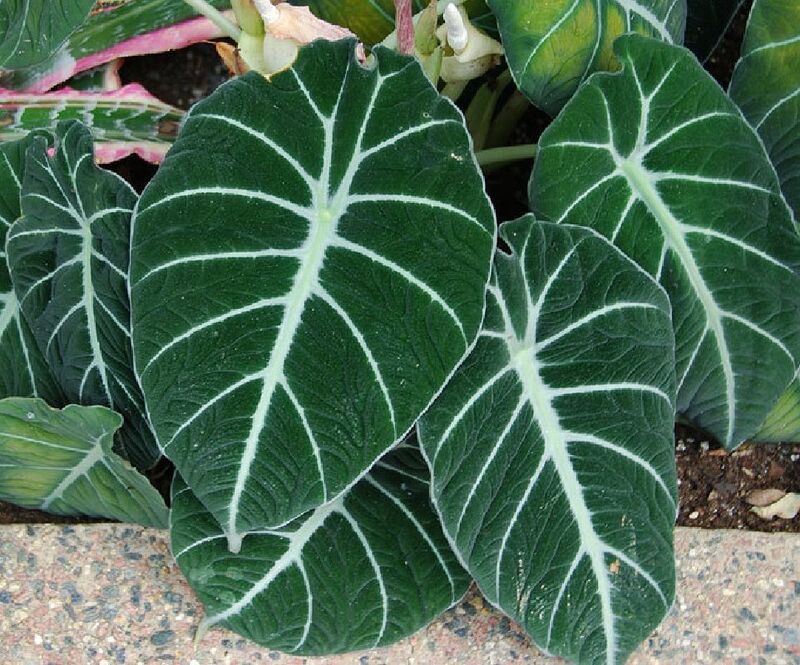 The leaves are unusually thick for an Alocasia, almost succulent. Leaves are ovate, elliptic and almost totally peltate. The upper leaf surface is a dramatic green-black to black color, and the lower leaf surface is a rich purple. Petioles are long, cylindrical with a long sheath. Spathe with margins overlapping below to form a cylindrical or ovoid tube: usually boat-shaped, becoming reflexed, falling after flowering. Spadix is shorter than spathe, with a sterile appendix. Alocasia reginula cannot tolerate wet soil. Even soil that is moist all the time is going to make her ill. First and foremost, she needs air to the roots. Soil media mix must be very well draining, preferably with less peat moss and plenty of washed perlite, composted pine bark, or silica sand. Secondly, to keep fresh air in the root zone, water deeply but infrequently. Deeply means such that the water percolates down and drains quickly out of the pot, allowing fresh air into the soil pores. Infrequently means so the roots of your Alocasia reginula 'Black Velvet' don't stay too wet between waterings. This Little Queen can be a finicky alocasia, Alocasia reginula 'Black Velvet' needs to be kept warm, but not too humid, in bright light, but not full sun, and cozy, but not over size potting. 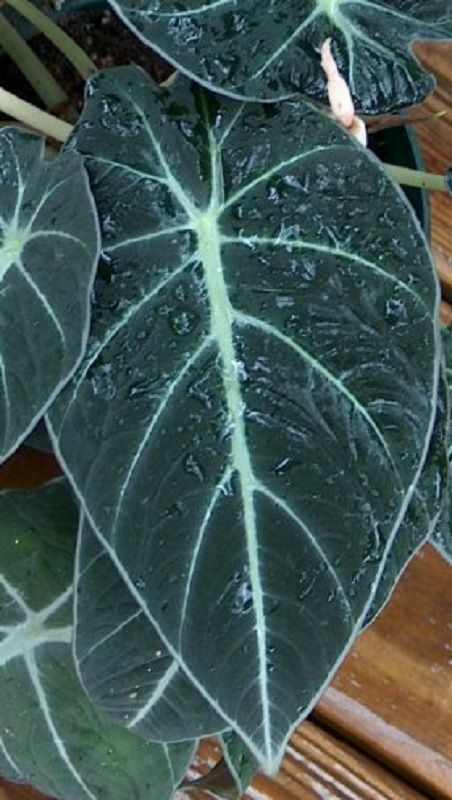 Pot them very well draining soil media, let dry out between deep waterings, give them bright light but not sun, and fertilize lightly, or not at all if the weather is cool and your Alocasia reginula 'Black Velvet' is not growing much. This is an excellent container plant.